Red Velvet will be making their first-ever 'Battle Trip' appearance! 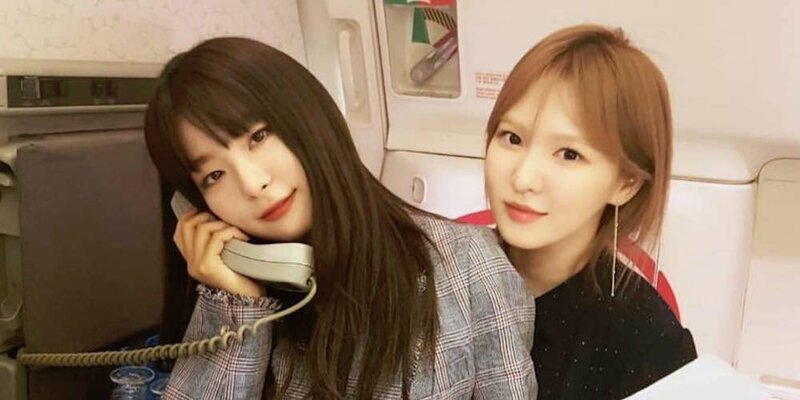 It's been reported that Red Velvet's 1994-line members Seulgi and Wendy headed off to film their episode of 'Battle Trip' back on June 14. They are currently in the process of filming as well, as of June 15. The two members are visiting Austria to experience famous landmarks as well as to enjoy walks on the streets, and more. No airing date for Seulgi x Wendy's episode has been announced yet, so stay tuned.